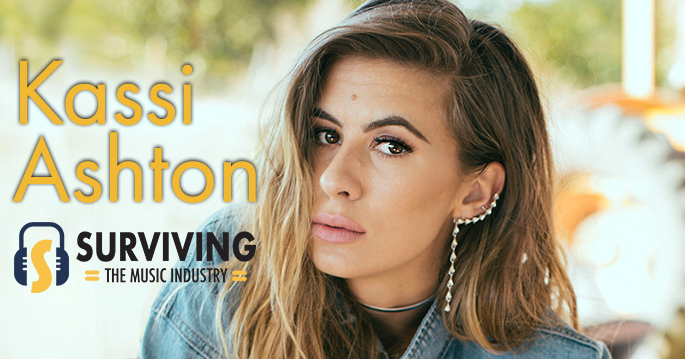 Kassi Ashton talks newest release, old music, and what the radio game looks like. Stella Parton has survived abuse, abusive relationships caused by alcohol, a kidnapping, and the music industry. Hence, the release of her 40th studio album Survivor on March 29th. 11 Time Fiddle Player of the Year winner and now the subject of Flamekeeper: The Michael Cleveland Story shares his thoughts on his documentary. Natalie shares the behind the scenes of writing the music for the Lady Gaga and Bradley Cooper film. Elizabeth and Vanessa share the stories and perspectives of their latest record Radio Hymns. Enjoy a little ear candy of a piece of our conversation about love, death and “The Barber’s Wife”. Cassadee breaks down her newest record, Stages and shares stories from the record that bring the songs to life.